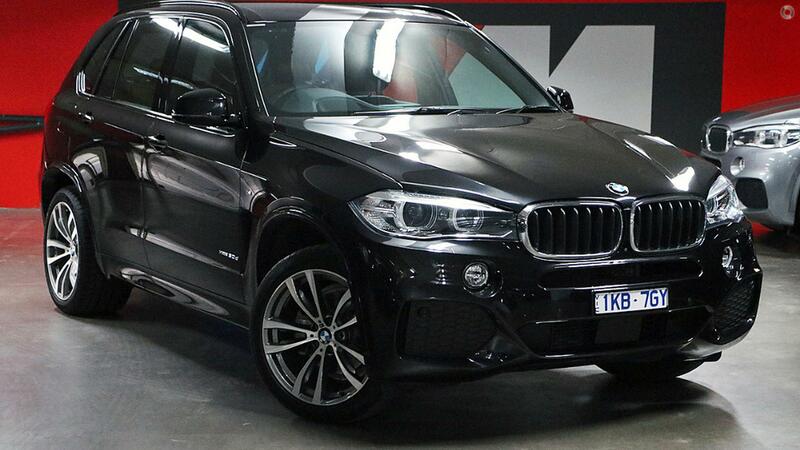 Stunning X5 30d xDrive, M Sport AND MORE! ENQUIRE NOW. Enquire now, to secure your test drive today at one of Australias most awarded BMW Dealerships. Dont have time to come in for test drive? Give us a call and well come to you!